Online Editions – X-Cago B.V.
X-CAGO’s HTML5 based Online Edition is an e-Paper solution which can run on PC’s, laptops, tablets and smart phones. Readers need to be connected to the Internet to access an e-Paper. 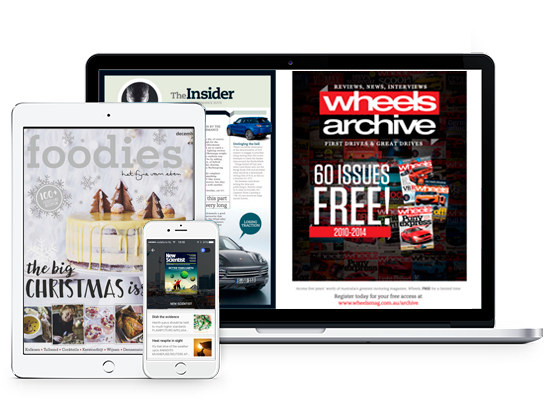 The Online Edition functionality can further be extended by making archived editions available to readers by interfacing with Archive ExPress. Additionally, bespoke publications created using X-CAGO’s Dossiers Software can also be made available to the reader. Detailed insight into the utilisation of the content accessed on e-Papers including the page views generated by readers can be gained via X-CAGO’s Statistics Software.